First and foremost you must realize if you are in business you are a brand. This includes those in the MLM industry, and everyone else. Either you are the brand, or your brand exists because it was created. The first and most important thing you must market is the brand. The number one function of everything you do is to build know, like, and trust. To do this people must see your brand consistently. The best way to do this is share what is working for you for those in a MLM. When you are doing this you are marketing. Showing the value of your product, and often times the value of your company for business brands is where the others will want to concentrate. I have heard there are those who believe calling people you have never met is the way to market, especially for those in MLM type businesses. Nothing could be further from the truth for long term success. It does work, however most people can't handle the amount rejection they have to deal with using this method. Everything you do is about getting people interested enough in you and your business to be reaching out to you. Today the method that works best is video. Content helps because with it, you can showcase your talents. For those using splash and squeeze pages the focus has to be getting people on your list. For this an auto response system is required. Make sure it is double opt in and complies with Great Britain's & New Zealand's General data protection regulations. The number one focus of everything you do will have to be getting people on your list. Many people believe an auto response system is the only way this works. Once again nothing could be further from the truth. The open rates for auto response emails is dismal at this point in time. The truth is a list just means you have a way to contact people once they have expressed an interest in your product or service. There are exceptions to everything, the exception in this case is those using splash and squeeze pages. I recommend never using a system that doesn't allow the people on your list to email you back as a reply to your auto response email. The “rule of thumb” most marketers follow is open as many accounts as you can. This is because people believe the more places you can bring people from the better off you are. Again nothing could be further from the truth. Concentrate on the Social media that appeals to you and with which you are most comfortable working. Spend time on it, sharing the value of your life. There is one exception and this is Linkedin. With Linkedin you share your information of interest about your business because it is a business platform. This doesn't mean post everything with a link to a MLM company you represent. Sharing your link should only be done privately with people you have spent time with building know, like, and trust, then only when they ask for it. For today's internet the most important content you can create is video. Written content is still important because it can be used to lead to the video content. It also helps build know, like, and trust. 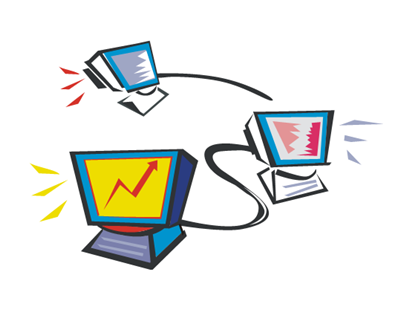 You want to reach your audience on the two most used search engines which are Google and YouTube. 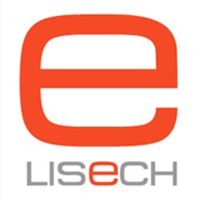 Lisech eMarketing has been providing these services since 2013. It is done online, showing company owners how to set the stage for their “commercials” and other video content, and providing content with information from the company owners. With every business including MLM you need to have your own plans. They can be modified if your original ideas don't work. It pays to keep tweaking what works, and doing away with what doesn't. The changes you need to add to your business plan. Even if you never plan to borrow money to increase your business you need a business plan. It needs to contain your personal ethics. This plan doesn't have to be the 60 pages I ended up with. A simple three page plan will work just fine. Your plans need to contain a life plan. This means what you plan to do when you reach the results you seek with your business. You will find this is the most important plan. It is the reason you are starting your business in the first place. It will play a major factor in motivation, and keep you moving when times get rough. Believe me in every type of business I have been in this happens. A marketing plan is also important. 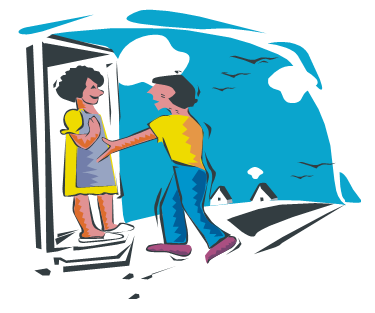 One thing you must identify is your ideal customer. Once you do, you need to learn where to find them. This means doing keyword research. Sometimes also finding out the best place to reach this audience locally. One of the things successful people do is try things few people are doing. For some this could be proximity marketing. Although it was designed for brick and mortar businesses it can work to pull local people to you. There are many more programs that are being used effectively by small business owners of every type. For more information on self or company branding and marketing a no cost short consultation is once again available. It does require opt in although it is not to an auto response system. It is also GDPR compliant, which means opt out is simple. © February 10, 2019 3:40 PM CST Dennis Thorgesen, Lisech business and brand consulting, Lisech eMarketing, all rights reserved.